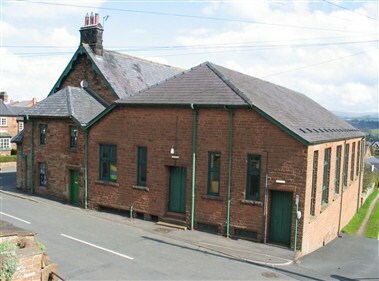 Lazonby Village Hall is perfectly situated in the heart of the Eden Valley in rural Cumbria. 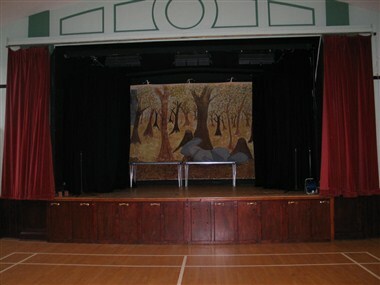 It is home to a host of regular events and functions and is available to be booked out for weddings, live music and parties amongst many other possibilities. 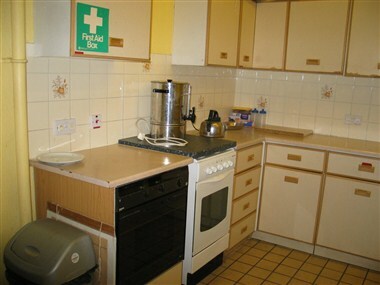 There is a Main Hall and a Jubilee Room which is ideal for holding special events for up to 200 people. 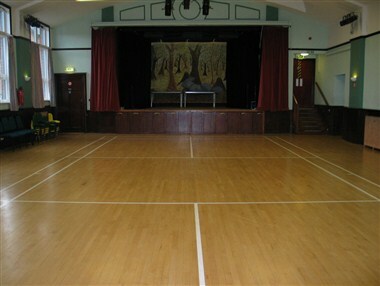 The main hall, suitable for concerts, receptions and other larger functions. 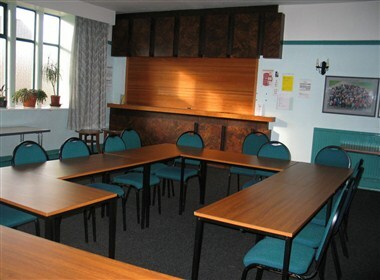 The Jubilee Room is perfectly suited for smaller groups and meetings, it is well lit and comfortably furnished.